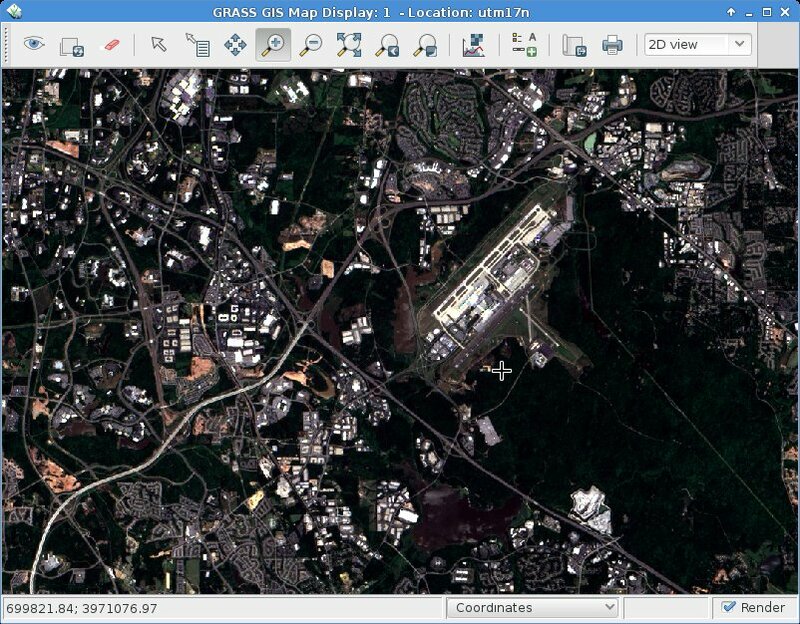 This entry was posted in Blog, GIS, OpenSource, OSGeo on September 2, 2013 by neteler. The 2008 OSGeo Annual Report is now complete and online available! It is filled with reports from across the OSGeo world: software projects, local chapters, sponsors and more produced by 49 different contributors and project teams. This entry was posted in GIS, OSGeo on July 15, 2009 by neteler. 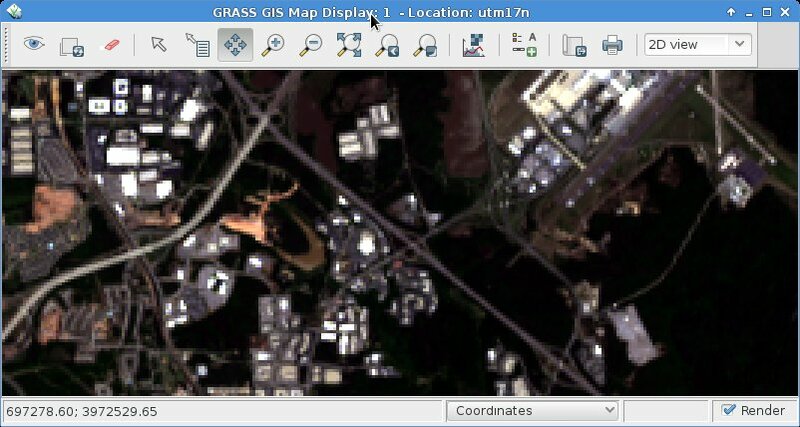 A fourth release candidate of GRASS 6.4.0 is now available. 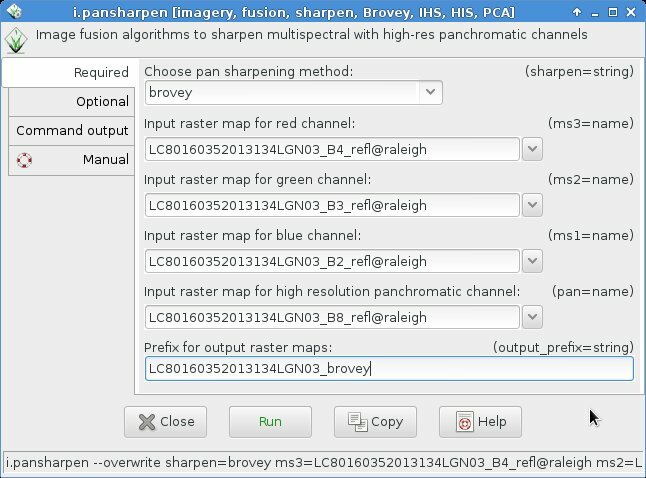 Key improvements of the GRASS 6.4.0 release include enhanced portability for MS-Windows (native support), hundreds of fixes, the new wxPython based portable graphical interface and much new functionality. We hope to get out binary packages over the next days. 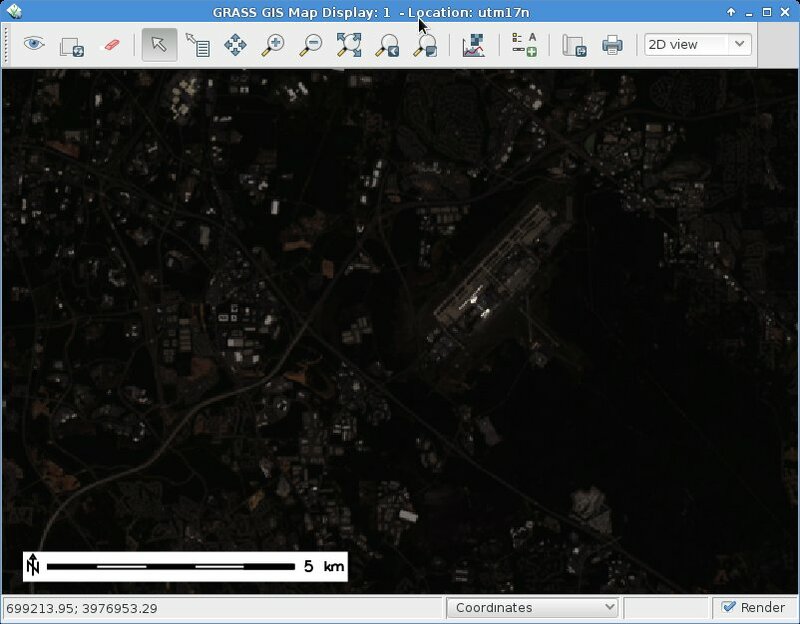 This entry was posted in GIS, GRASS, OSGeo on April 13, 2009 by neteler. concepts will change again with 9.3 version. 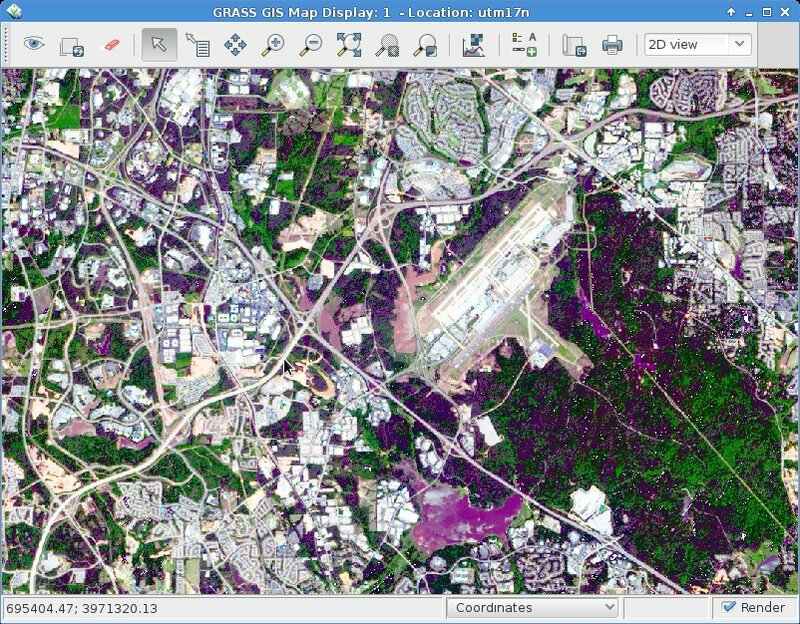 higher when compared to OGC-SFS, per example. and ESRI will probably only look for 9.3 developments for now and on. suffering with poor local support. This entry was posted in GIS, OSGeo on January 25, 2009 by neteler.